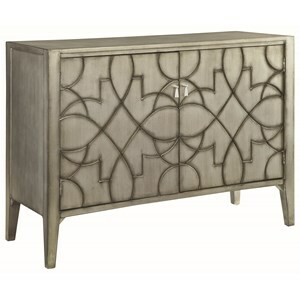 Add visual appeal and functionality to any part of your home with this contemporary accent chest. 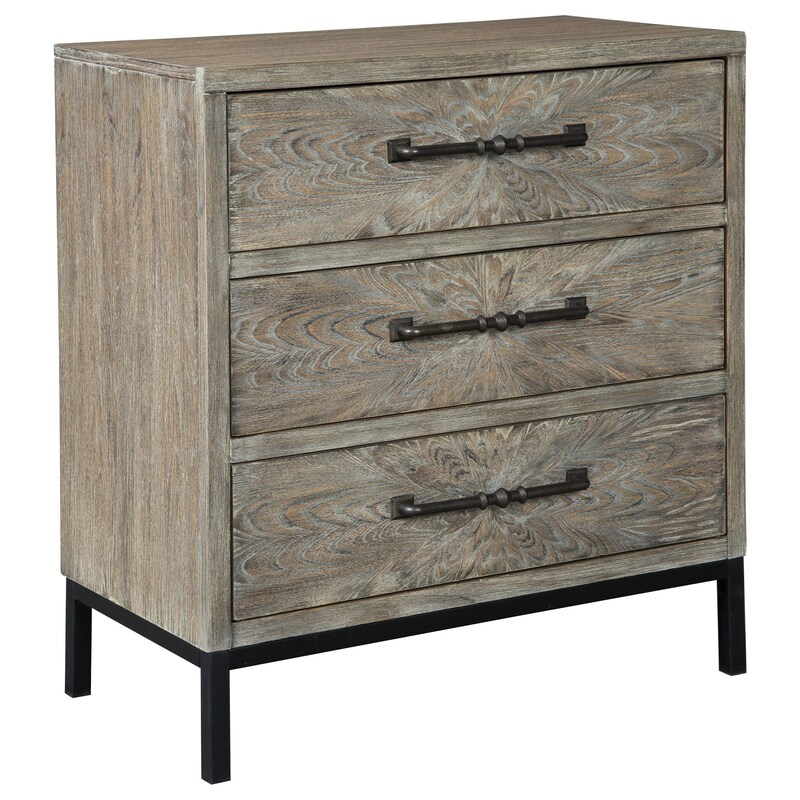 The black metal base and pull handles offer the perfect contrast to the washed brown look of the wood, and with three drawers for storage, you will finally have a home for all those random items laying around. The Cartersboro Contemporary 3 Drawer Accent Chest by Signature Design by Ashley at Value City Furniture in the New Jersey, NJ, Staten Island, Hoboken area. Product availability may vary. Contact us for the most current availability on this product.